Tech pioneer Google wants an army of robot-crane hybrids to help build its new Silicon Valley HQ, but a recent ruling could put the project under a cloud after the search engine was not given all the land it wanted. Documents submitted to the Mountain View town council, where Google wants to build its new HQ, were seen by the UK based Architects Journal. The plans show how the internet powerhouse wants to use so-called “crabots,” which are described as a mash-up of a flexible crane and a robotic machine. The design, which was originally mooted in February, is relying on the hybrids to work as they will need to move heavy pre-fabricated components into place to complete the complex’s vast canopy roof. “We have studied different options to create a lightweight, flexible and ‘hackable’ system for the building of the interior structures,” the documents stated, adding that the architects are not looking to build permanent structures inside the planned building. Bjarke Ingels, who is behind the project along with Thomas Heatherwick, says the campus they are trying to create will be more like a “workshop than a corporate office,” which they say could revolutionize the workplace environment. Google’s canopy complex in doubt? However, Google’s ambitious plans may have hit a snag, as the Mountain View council has not approved the 20 hectares of land that the tech giant wanted and instead gave a large plot to rival LinkedIn. 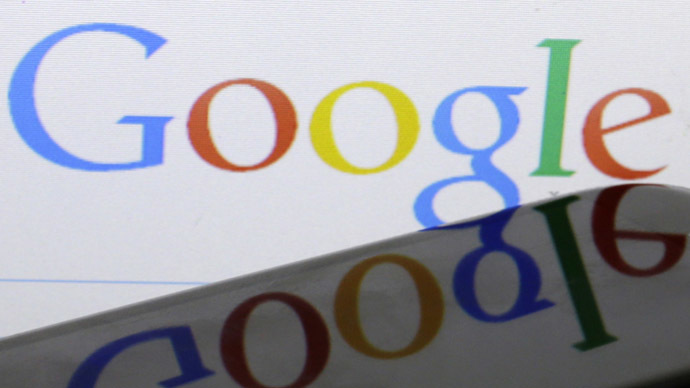 Google was given around 4.5 hectares, with LinkedIn claiming two-thirds of the total amount of land on offer. This would mean Google would only be able to build on one site out of the four it had originally planned. Following the decision, David Radcliffe, Google’s vice-president of real estate, said: “I’m not sure how I make any of this economically viable with one building,” as he seemed to pour scorn on whether the ambitious project would even go ahead. However, Radcliffe seemed to give the impression the company had still not abandoned its plans. “We know the City Council had a tough decision to make last night and thank them and our community for more than six hours of debate. We’re pleased Council has decided to advance our Landings site and will continue to work with the city on Google’s future in Mountain View,” he said. However, Google’s plans to build their new offices have not been officially approved yet, as Tuesday’s meeting was merely to decide which companies would receive the land on offer.